The center of each cluster is simply the arithmetic mean of all the points belonging to the cluster. Each point in the cluster is closer to its own center than to other cluster centers. Apply k-means to find the k most dominant colors in the image. Recolor the image using the k new colors. The trick here is to think of the cluster centers as the reduced color palette. 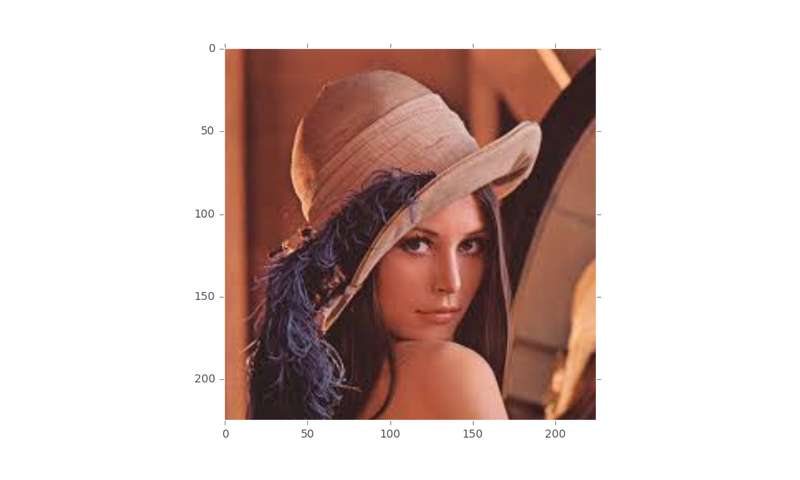 Then k-means will automatically organize the millions of colors in the original image into the appropriate number of colors! Although some detail is arguably lost, overall, the preceding image is still clearly recognizable. 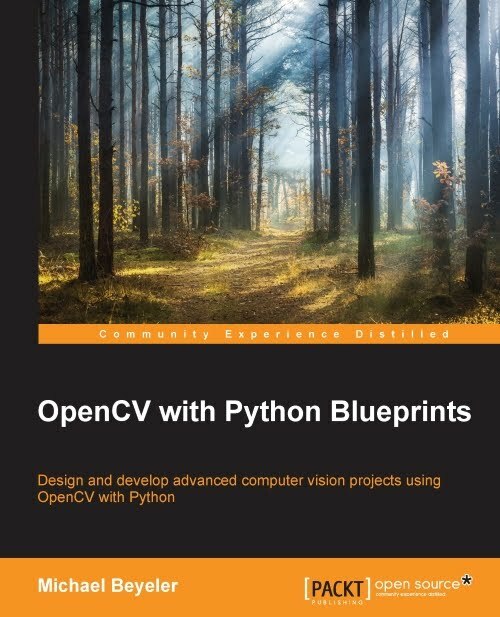 This is pretty remarkable, considering that we just compressed the image by a factor of around 1 million! You can repeat this procedure for any desired number of colors. 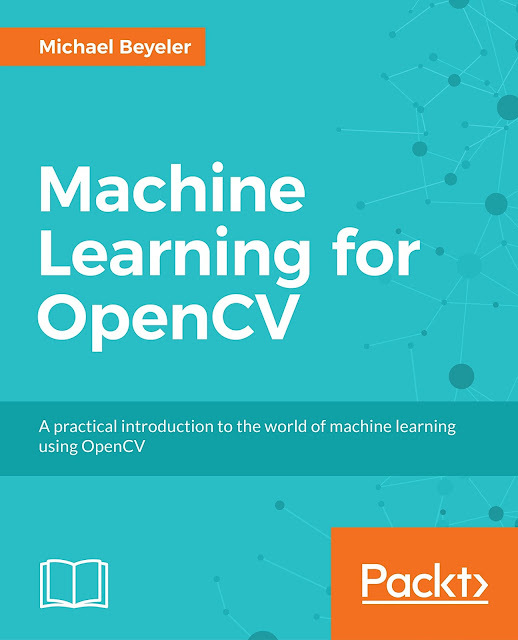 More information can be found in the book Machine Learning for OpenCV, Packt Publishing Ltd., July 2017. 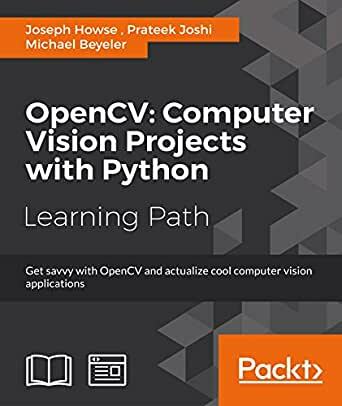 As usual, all source code is available for free on GitHub (refer to Chapter 8: Discovering Hidden Structures with Unsupervised Learning).